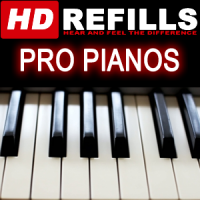 We have teamed up with HDREFILLS.com and they are going to be LearnReason’s first site sponsor. They really know what they are doing and their first refill is awesome. They developed something they call True Velocity Technology which is more than just velocity levels and it really gives their refills life. Check them out you will be glad you did.